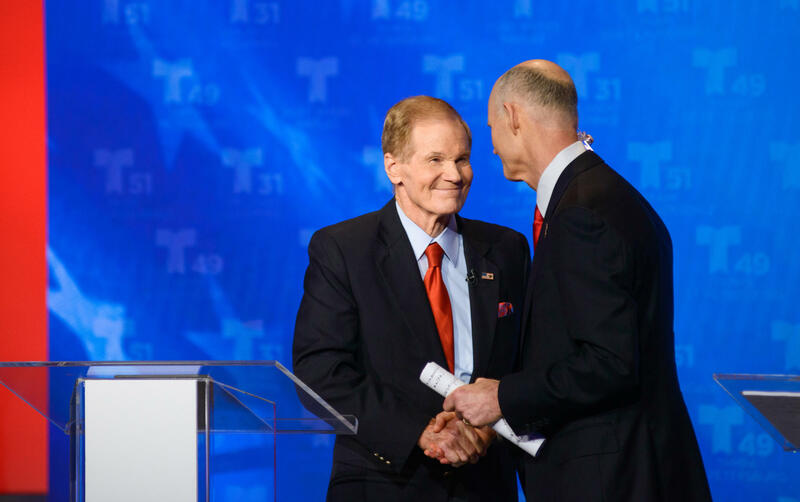 Senator Bill Nelson and Governor Rick Scott had their first debate in Miami, Fl. The debate, which was moderated by NBC 6's Jackie Nespral and Telemundo 51's Marilys Llanos, touched upon a wide range of Florida issues like immigration, gun control and healthcare. Scott pushed for tougher border control, taking better care of undocumented children, and creating a stronger work-visa program. He disagreed with Trump's decision to separate undocumented families and blamed Senator Nelson for being part of Congress's inaction on the issue. "My opponent [Senator Bill Nelson] has been up there for over 42 years," Governor Scott said. "He had time do this, and he never got anything done." Nelson countered Scott's accusations of inaction by focusing on the state's inability to expand Medicaid under the Affordable Care Act. 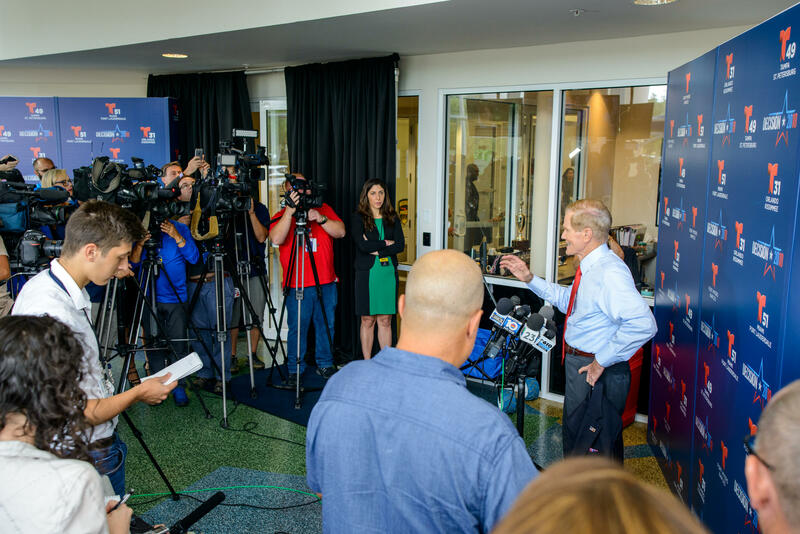 According to Nelson, by not taking advantage of federal funding for Medicaid expansion, 2.5 million Floridians are refused access to healthcare. The two butted heads on gun control as well. Scott spoke about mental health and the need for school security. Nelson asked for a ban on assault rifles and better background checks. "They say they [assualt rifles] are for hunting. I grew up a hunter. These weapons are for killing," Nelson said. In the audience was Fred Guttenberg whose daughter, Jaime Guttenberg, was murdered in the Marjory Stoneman Douglas shooting. 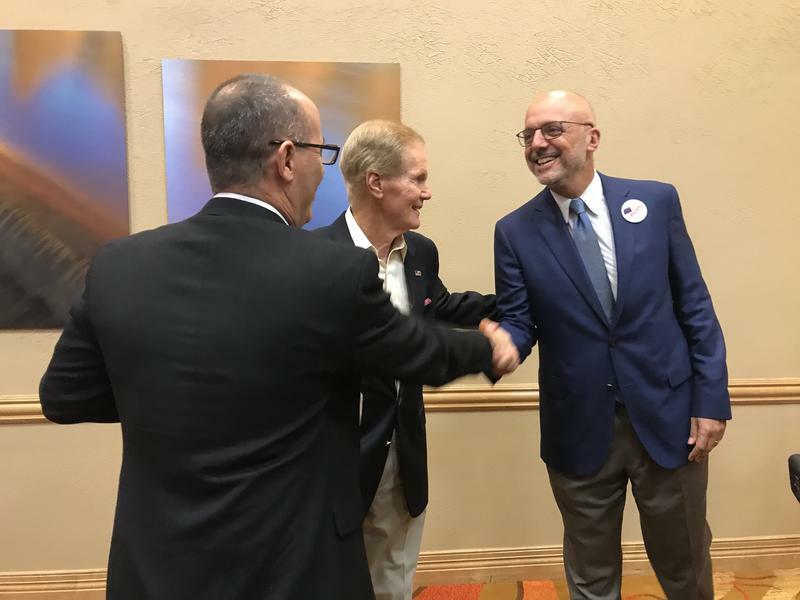 Nelson told Scott to look at Guttenberg in the face and tell him he will not back any more policies that support the NRA. Scott gave his condolences and doubled down on his stance. He brought up a measure he and the legislature passed three weeks after the Marjory Stoneman Douglas shooting, which increased law enforcement and mental health counselors in schools. "I think we oughta be focusing on the problem. We have people that want to harm themselves or others, and I think we oughta take all weapons from them," Scott said. 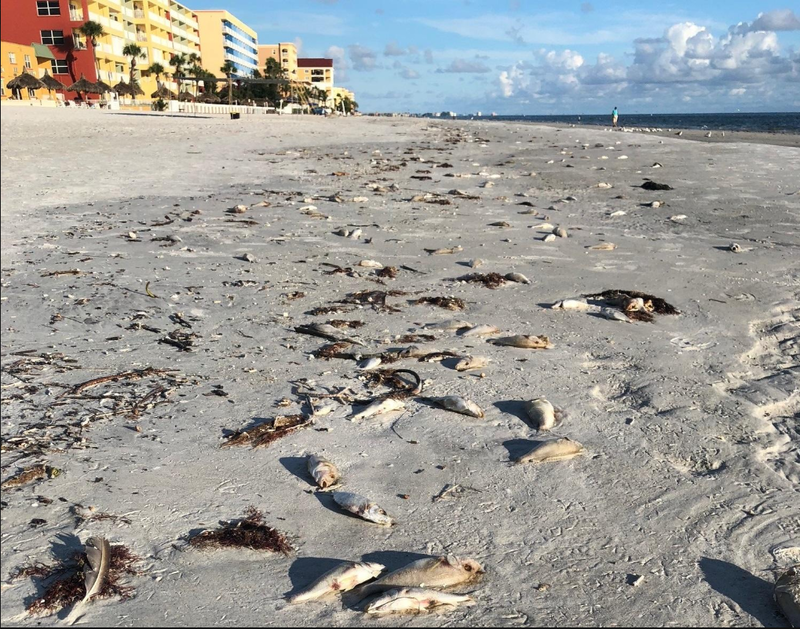 On the topic of Florida's environment, Scott claimed the recent statewide outbreak of red tide is naturally occurring and that the state has spent $17-million on research. Nelson called Scott's claims a "whopper", and "totally disjointed from the truth." He accused Scott of disassembling environmental agencies, cutting funding for the water management district, and abolishing the department of community affairs. "All of this the result of putting more pollution the water supply that goes into the lakes and streams and rivers," Nelson said. "And the result? You put pollution in the water, it will grow the algae." One thing both men agreed on was how to deal with Venezuela. 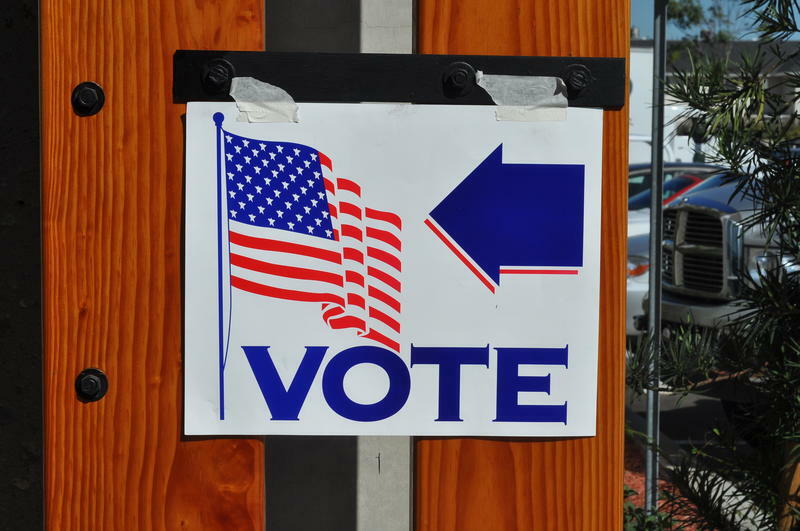 Both candidates supported temporary protected status for citizens of Venezuala, Honduras, and Nicaragua. And both spoke about efforts they've made to cut business with the country. After the debate, supporters on both sides spoke to the media. 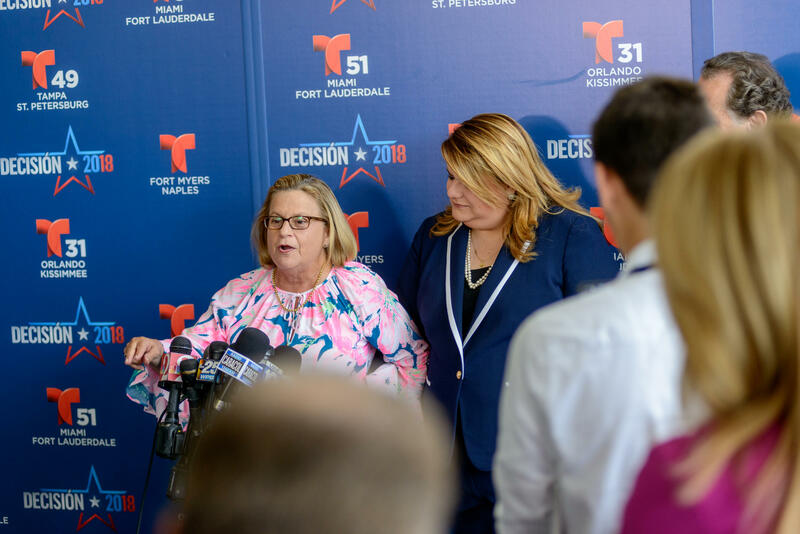 Congresswoman Ileana Ros-Lehtinen, who supports Governor Rick Scott, said Scott has made good on his word when it comes to jobs. "I think if you see the record," Ros-Lehtinen said. "You see this is a man who has made promises and has delivered on this promises, creating new jobs, bringing in business." But Senator Bill Nelson, who made a surprise appearance, says the debates are now an opportunity to call Scott out on his lies. "I'm glad this opportunity has come. To get him on a stage, side by side, so we can confront what is true and what is not," Nelson said. The full debate will be airing on Telemundo 51 and online at NBC 6 at 7 p.m. on Tuesday, Oct. 2. The second debate will be October 16th on CNN moderated by Wolf Blitzer. 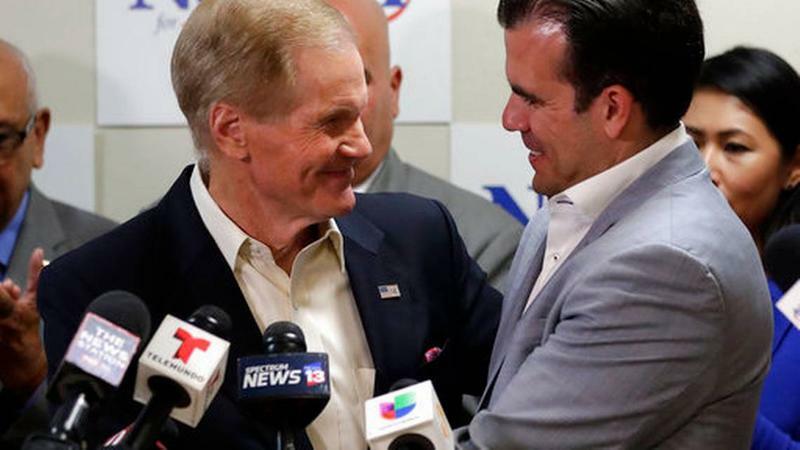 A little more than a month out from the November election, the courtship of Puerto Ricans in Florida intensified Monday, with the island’s governor throwing his support behind U.S. Sen. Bill Nelson in what could be seen as a blow to Nelson’s opponent, Republican Gov. Rick Scott. Florida Gov. Rick Scott was confronted by dozens of protesters during a southwest Florida campaign stop. It’s been seven months since the shooting at Marjory Stoneman Douglas High School that killed 17 people. To mark the date, Parkland father Fred Guttenberg gathered families together at the Marriott Heron Bay Resort in the city - the same hotel where his daughter Jaime's funeral was held in February.